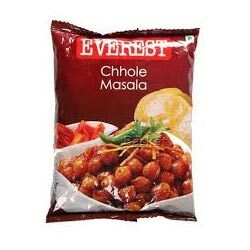 We employ high grade plastic for Spice Packaging Pouches in which the spice remains dry and fresh. These are thoroughly tested and verified on various standards before the packaging is done. We test these packaging pouches for quality standard that do not torn on added pressure. The pouches are suited for all kinds of spices. 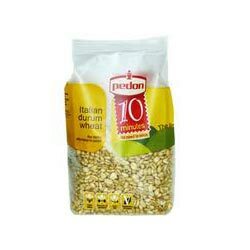 We are offering tough Pulses Packing Pouches that are made from high grade plastic and is contamination free. It remains air tight and there is no possibility or chance of leakage. The packaging pouches keep the pulses fresh and free from contamination and spoilage. These pulses pouches are tested on several parameters before being made available in the market. 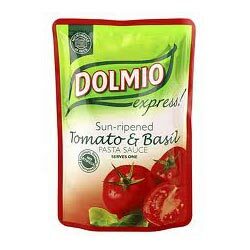 We design special Tomato Paste Packaging Pouches that are made from high grade plastic material with aluminum foil inside to keep the paste fresh. Our company has adopted a non-compromise front on the quality standards and thus only tested & approved packaging pouches are offered in the market. The packaging is available in several dimensions and capacities. 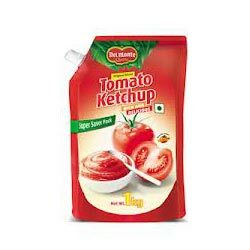 We are profoundly involved in developing high quality Tomato Ketchup Packaging Pouches that available in flexi bottles as well as in 3 side seal packaging as per the preference of our clients. Our company further tests these pouches for their quality and durability standards. These are made from recyclable material and heat resistant.